When you come back from your adventures all wiped out and ready to relax… where are you gonna go? We’ll of course welcome you into our accommodations at the base camp. 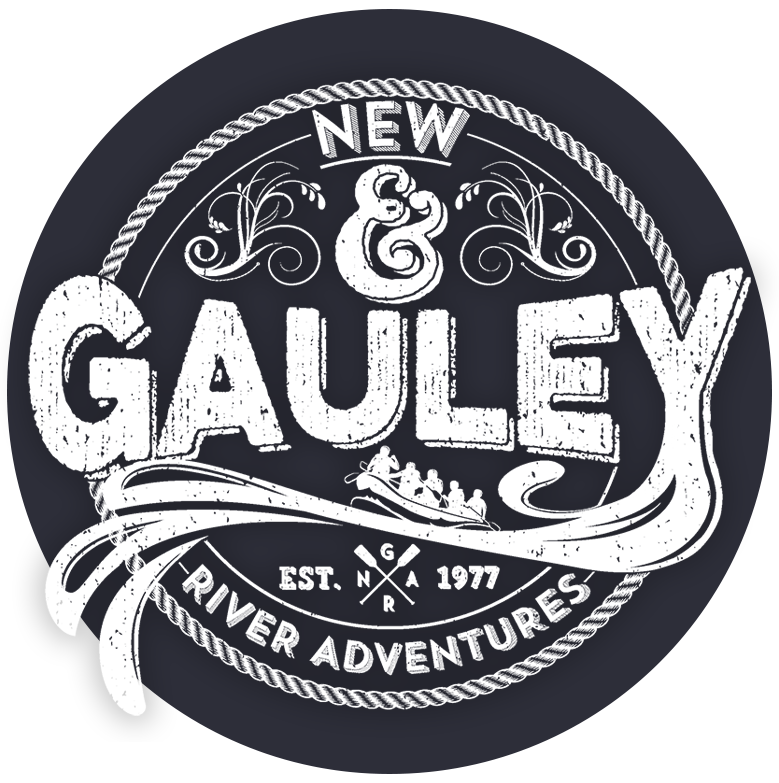 Sink into a jacuzzi at one of our cozy cabins, or curl up in the primitive campsites. We’ve even got full RV hookups if you want to bring your own bed! Just let us know what will make you most comfortable, and we’ll book your stay. The staff was very welcoming and their teamwork was impeccable. 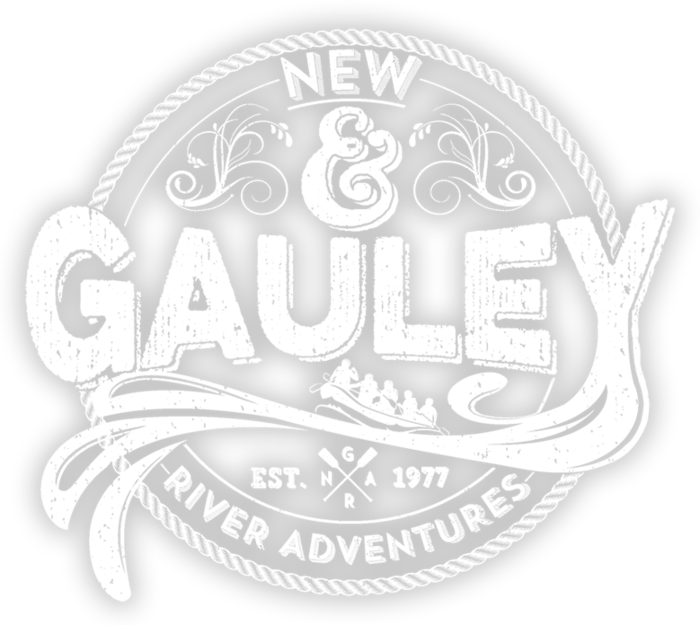 I would highly recommend New & Gauley River Adventures.